A tastefully furnished fully kitted apartment, walking distance to Dartford station. An excellent secluded location in a private road with easy access to transportation including London buses train stations and European transport links. 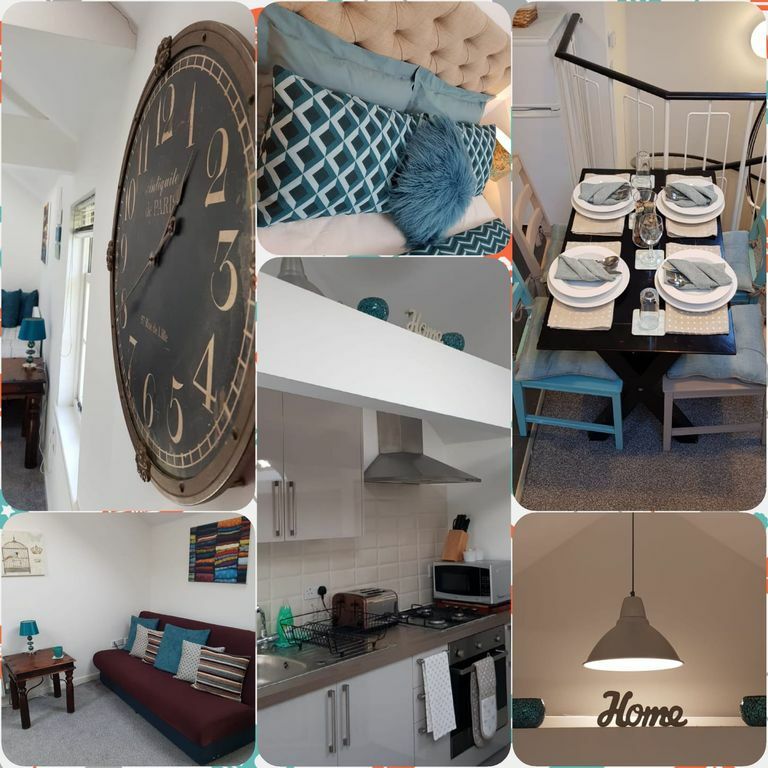 This apartment is also close to one of Europe's biggest shopping areas (Bluewater), recreation parks, lakes, restaurants and many great attractions. You will be spoilt for choice on what to do! The apartment is very light and airy and has a lovely feel to it. Although it is so close to the center with easy access to everything, it's tucked away in a secluded private road. This apartment is a Cyrus House; Your home away from home where your comfort, security and relaxation is key. We put you at the heart of what we offer and are able to offer a personalised service, should you require this. We are keen to know more about you and your needs so we can recommend and offer you services that suits you. Look forward to hosting you.